The wildflower travel eBooks presented here are informal guides provided by Texas Wildflower Report and EquipU LLC. 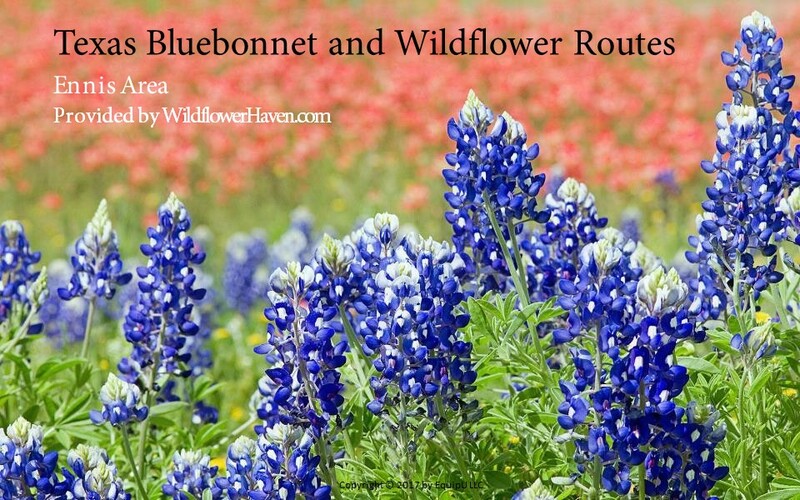 Each guide provides a brief summary of the conditions for the current Wildflower Season with a focus on the Texas Bluebonnet. They represent the collective experience of several professional and semi-professional photographers. 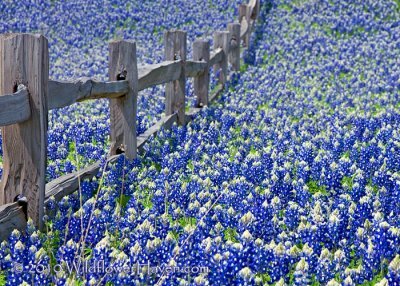 We hope these guides will help you plan your visit to view and photograph our beautiful state flower, The Texas Bluebonnet. WildflowerHaven.com is a for-profit organization, but we do attempt to provide these and many other sources of information without charge. If you would like to help fund our efforts you can make a small donation via PayPal. If you have any questions, suggestions or want to report an error please use the Feedback Form. Please travel safely and respectfully! Click to read in browser. Right-click then Save Target As to download a copy. On some tablets you can press and hold to get the option to save a copy. Prints and Image Use are available. Native Texas Boutique has a variety of interesting made in Texas items including; hand-crafted Nekid Sticks for hiking, pottery and jewelry from Brush Fire Girl, wildflower photography, hand made quilts, estate sale items and much more. 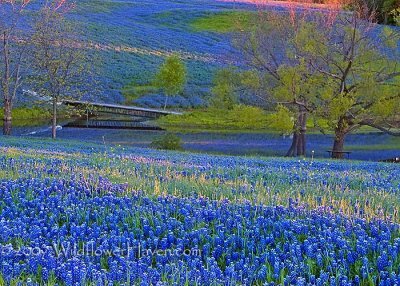 Texas Bluebonnet Photography by RichO and limited copies of Hunting Texas Wildflowers can be purchased at Native Texas Boutique.